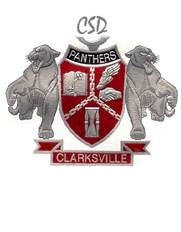 This office is dedicated to providing the best education we can muster for the children of Clarksville. We are also committed to working with our community leaders as together we build the finest hometown in the USA! If we can assist you with any question or concerns, or if you have a great idea you would like to share with us, please call, email, or simply drop by our office.